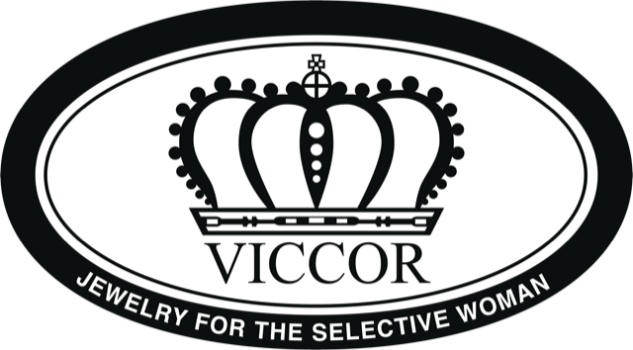 VICCOR, pronounced (Vic'coor) - Jewelry for the Selective Woman, was established in 2001. It is a privately owned custom jewelry design house located in the heart of Virginia's horse country, at the cross section of 88 Main St and S Fourth St, in Old Town Warrenton, VA. Founder and Executive Lead Designer, Natasha Curry- A professional custom jewelry design artist and a published, award-winning illustrator, began her career as a professional artist and commercial illustrator in the Virginia Beach area. She moved to Northern Virginia in 2001 where the quality of her artwork was quickly recognized, and months later was commissioned to do a book cover illustration for E. M. Press. Around this time she discovered her first love- designing jewelry under the VICCOR name. Her first line of jewelry modestly debuted at The Bead Shoppe in Old Town Warrenton in 2002. That same year, Natasha began designing jewelry worn by contestants in the Miss America Pageant in Las Vegas. In 2007, a set of custom jewelry alongside a special line of VICCOR was placed on display at The Inn at Little Washington in Washington, VA. The challenge of designing and creating custom jewelry kept beckoning to her, and her work kept getting unusual notice. If you nudge her a little, she will dig through her files and bring out a "Thank You" letter she received from First Lady Laura Bush for custom designing a pair of pearl earrings.